The Child's Play Remake has officially kicked off production. MGM and Orion Pictures announced today that filming has begun on their reboot of the classic horror franchise, which looks to change things up pretty significantly, beyond the core premise of a killer doll out for blood. The studio, in addition to confirming the start of filming, has also confirmed the core cast members and revealed some very basic plot details for the remake. Firstly, as we reported recently, Aubrey Plaza and Brian Tyree Henry will lead the cast of the new Child's Play. Aubrey will play the mom, with Henry taking on an unspecified role. However, a previous report stated he would be playing a police officer. The announcement also revealed the casting of Gabriel Bateman, who previously starred in the horror hit Lights Out, as the young boy who winds up in possession of the murderous doll. We had previously heard that this new take will center on a group of kids, sort of like Stranger Things, as opposed to just one boy like the original. The release from the studio didn't confirm that at this time. As for what the remake will be about? Per the release, the new Child's Play follows a mother (Plaza) who gives her son (Bateman) a toy doll for his birthday. Unfortunately, she's unaware of the doll's more sinister nature. For the time being, that's all they're willing to give us. In the original, a Good Guy doll is possessed by the spirit of a serial killer named Charles Lee Ray and he goes on a killing spree. It's been previously indicated that this new doll will be technologically advanced and will be ditching the supernatural element. 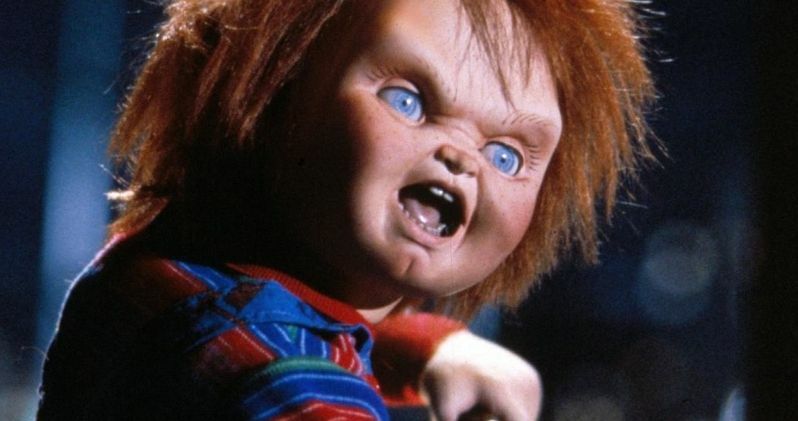 It also won't be the classic Good Guy doll and it may not even be named Chucky. Nor will Brad Dourif return to voice the character. Horror fans have not seemed terribly thrilled with the direction this remake is heading in thus far. Franchise creator Don Mancini declined to be involved in favor of continuing his movies, as well as a TV show, with Warner Bros. So the established continuity, which most recently took an interesting turn in last year's Cult of Chucky, will continue on via home video releases and this in-development series. Ultimately, that means there will be two versions of the franchise co-existing side by side at the same time. This could get messy.